Cobblestoneboston.com lists a select number of available rental properties in Boston proper that are owned and managed exclusively by Cobblestone Properties, a real estate leasing, management and development company with offices at 50 Franklin Street, Suite 406, Boston, Massachusetts 02110. If you have any questions regarding available apartments, or would like to make an appointment to view an apartment, please contact us by phone or e-mail. All properties are unfurnished, no smoking and no pets. 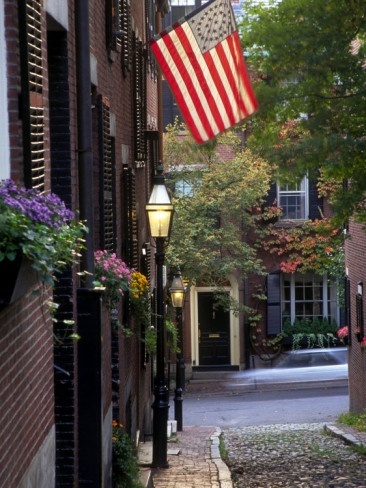 One of Boston’s oldest communities, Beacon Hill’s architecture and lay- out is reflective of old colonial Boston, consisting of brick row houses with beautiful doors, decorative iron work, brick sidewalks, narrow streets, and gas lamps. 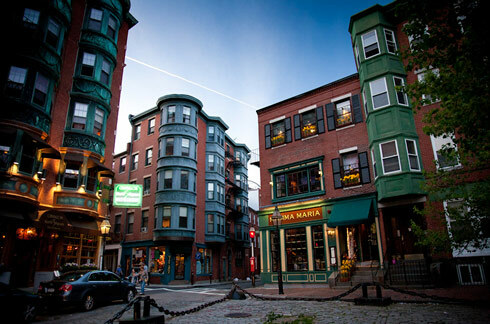 The North End is one of Boston’s most historic neighborhoods with a tight-knit feel and easy access to downtown and the waterfront. Tourists come from near and far to sample authentic Italian cuisine and explore its narrow streets. A number of trendy boutiques have opened in recent years. Situated on the banks of Boston Harbor, Charlestown is home to significant landmarks such as the U.S.S. Constitution, the Bunker Hill Monument and the Navy Yard. Residents frequent the local restaurants and establishments along Main Street and in City Square. If you are interested in any of the properties you have viewed, fully complete and sign a Rental Application. Email, mail or hand deliver it to us for our review. Brokers are welcome to show apartments on this site to qualified prospective tenants. Before making an appointment to view one of our rental properties, however, please make sure that your client is aware that our properties are non-smoking and that we do not accept pets. We do not compensate brokers for locating tenants for our properties. If you have any questions regarding available apartments or would like to make an appointment to view an apartment, please contact us by phone or email.